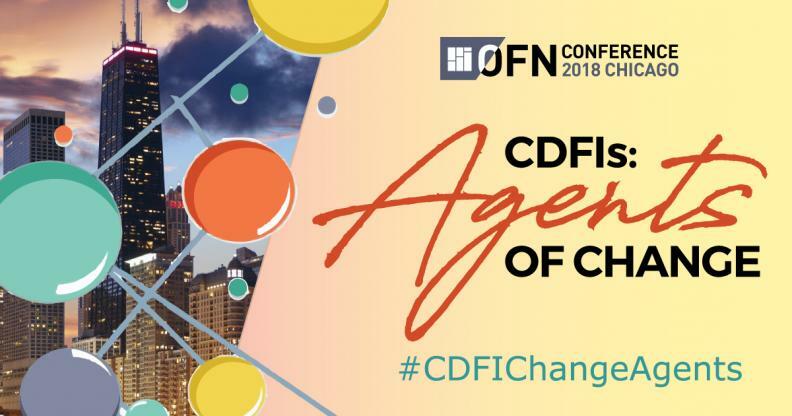 This year's OFN Conference is the time to celebrate our work as #CDFIChangeAgents. Anticipation is starting to build for the 2018 OFN Board Elections. 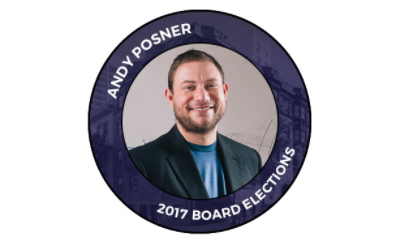 If you are an OFN member, your CDFI vote will determine who will fill five open seats on the OFN Board this year.